Get to know Glen Powell before he blows stuff up in THE EXPENDABLES 3. Listen all of y’all, it’s a Sabotage. 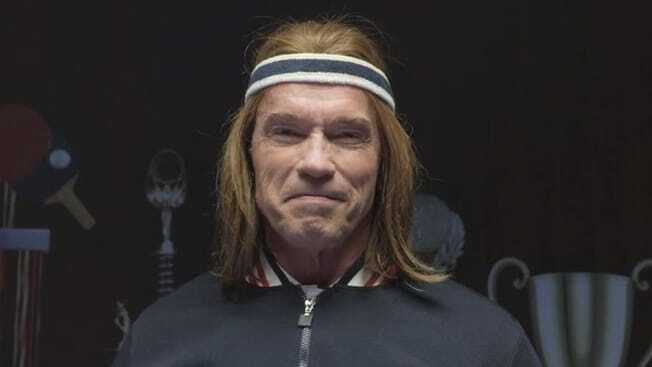 Arnold Schwarzenegger is back and looking better than ever. Ghosts, air conditioner wielding zombies, President Arnold Schwarzenegger, Beetlejuice 2, Darth Vader, oreos, and the pursuit of an honest portrayal of nerdom on The BastardCast! This time on THE BASTARDCAST, we’re talking about AGENTS OF S.H.I.E.L.D., FIREFLY, the DC TV Universe, Kanye vs. Kimmel, and we have EXCLUSIVE audio of Batman casting sessions that you don’t want to miss. A Terminator reboot has been in the works for a couple of years, and now it is official. New films are set to arrive in 2015! 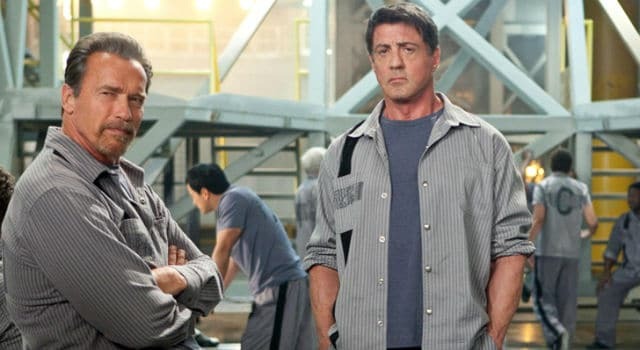 The first trailer for Sylvester Stallone and Arnold Schwarzenegger’s action film Escape Plan is locked down online. Keep reading to check out this awesome trailer.